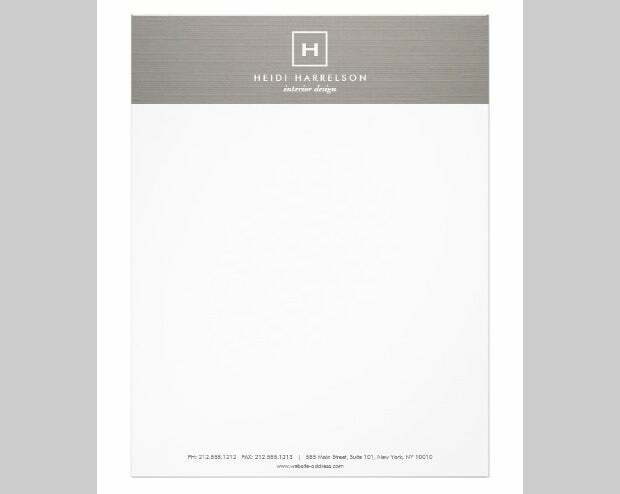 Your business letterhead says a lot about you, and you just can’t afford wrong. 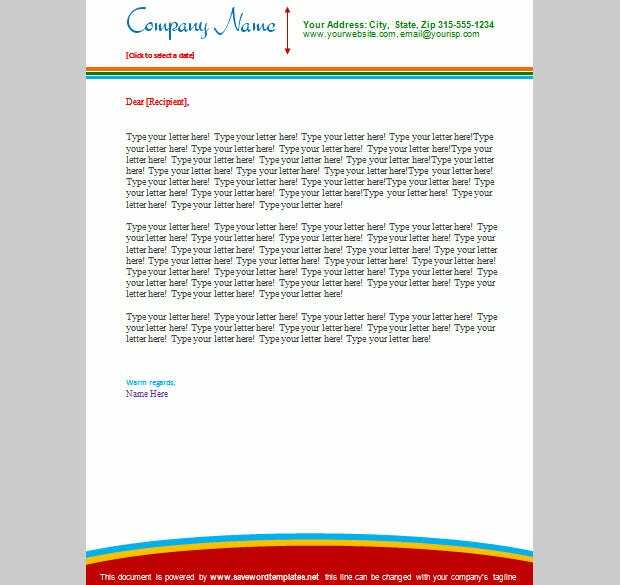 Creating a stunning business letterhead is not at all a tough task, especially when you have letterhead design templates that help you create beautiful, neat and professional looking word letterheads within minutes. You can use your well designed letterheads for all sending out invoices, official communication, and notices, and evoke a sense of appreciation in the mind of the beholder of your letterhead. 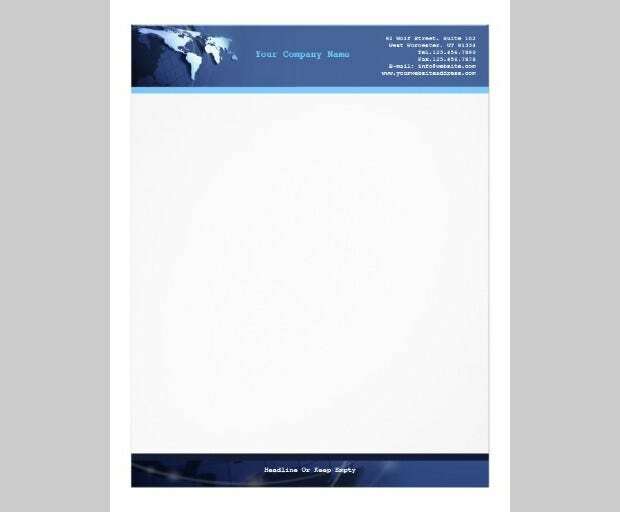 Contemporary letterhead design templates come with several customization options such as changing text sizes, colors and fonts. 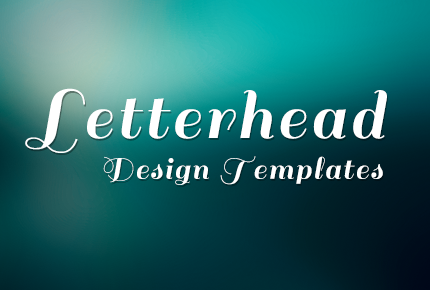 With these customizations, you can create several unique letterheads within minutes. If the thought of having to browse through tones of letterhead design templates to hit upon the one that seals the deal for you is troubling you, let this collection the best and top rated letterhead templates be a guiding light for you. Office support is rendered by this template which also showcases premium features in the form of multiple color schemes. The interface is exceptionally innovative and also features a print ready layout for the professionals. One can include this template into the mix for a print ready interface and innovative office support. Excel and Word empowered sheets are present besides the multiple stock images and color profiles. Blank lines and innovative textures make this template an instant hit among the professionals. Other specs include a print ready interface besides the extremely classy layout and multiple stock images. 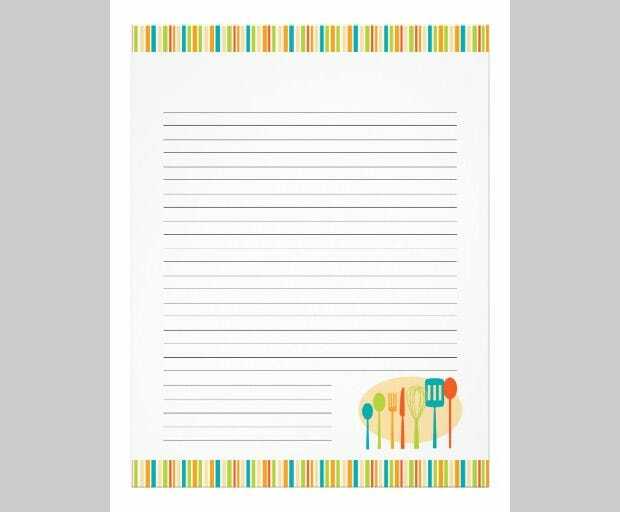 This template is compatible with varied paper types and includes certain personal mailing schemes as well. Print ready features provide the needed boost whereas the essential color combinations come in handy. Exciting graphics and professional marketing materials make the backbone of this template. One can make use of the fully customizable interface in addition to the adobe illustrators and a print ready interface. Exciting colors and traditional designs make this template a worthy inclusion. Other specs include a print ready interface followed by availability of multiple images and a professional layout for the designers. A simple template which features a minimalistic layout followed by exciting color combinations and a print ready interface! Sliders and downloadable support provide the needed boost in addition to the changeable background. This is one exceptional template which provides simplistic and innovative solutions to choose from. An extended color palette and stock images provide the needed boost in addition to the print ready interface. Spice up the web pages with this exciting template supporting captivating artwork and a print ready interface. One can combine exciting color selections with the stock images for an exciting viewing experience.